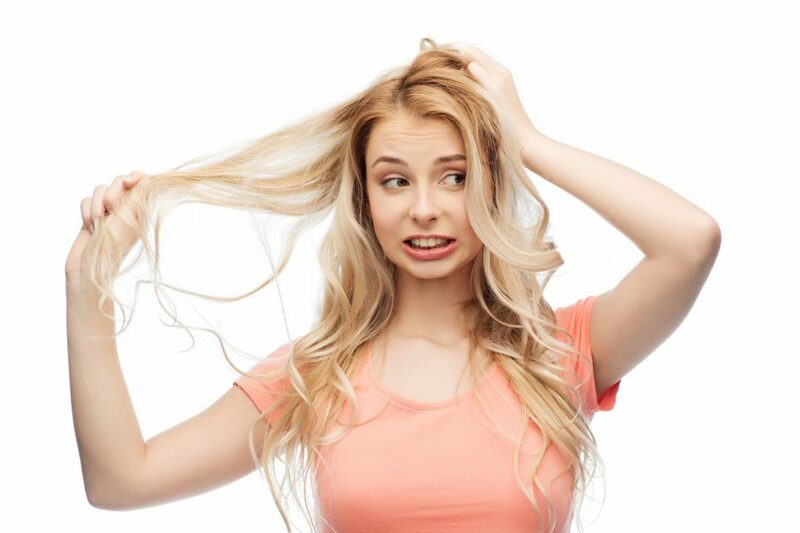 Are you concerned about your thinning hair? 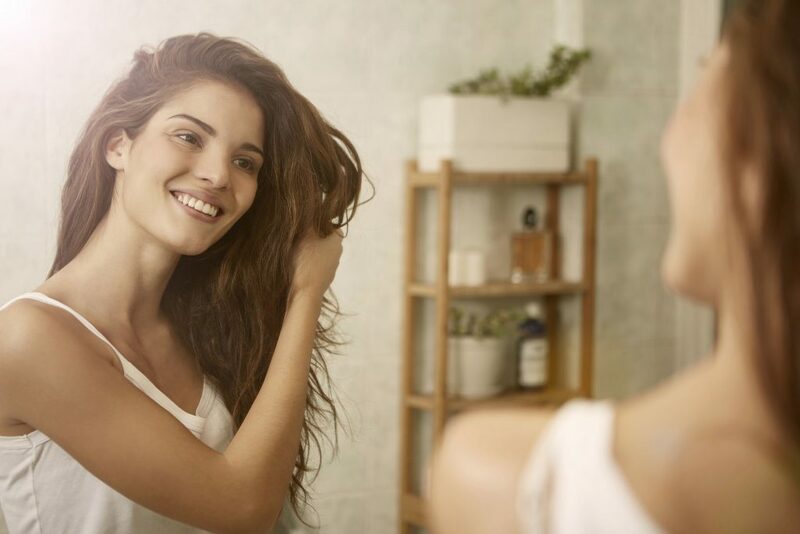 These hair care routines are perfect for protecting and restoring your hair to it's former glory. Even if you do everything right when styling, your shower habits may the cause of dry and damaged hair. We'll show you which unexpected habits need to go. Summer is around the corner. 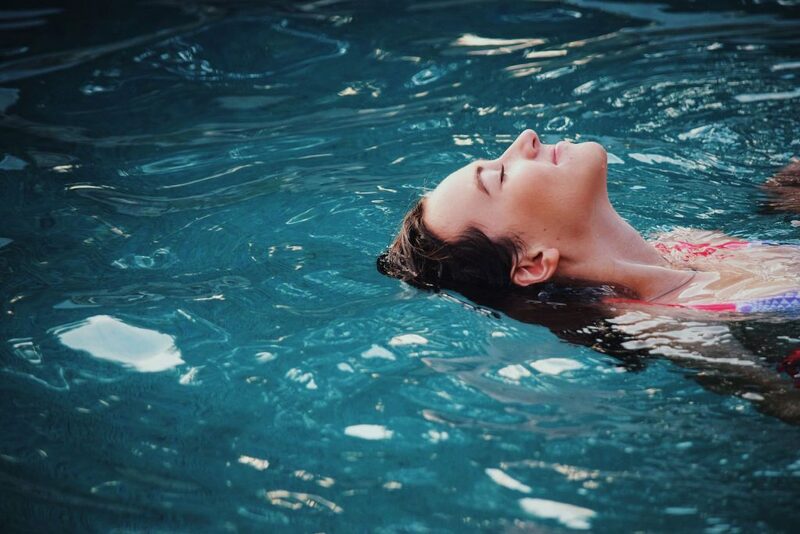 If you don't have a solid haircare regime in place, swimming can present some problems for your luscious locks.